Menu includes a Chinese sandwiches section. 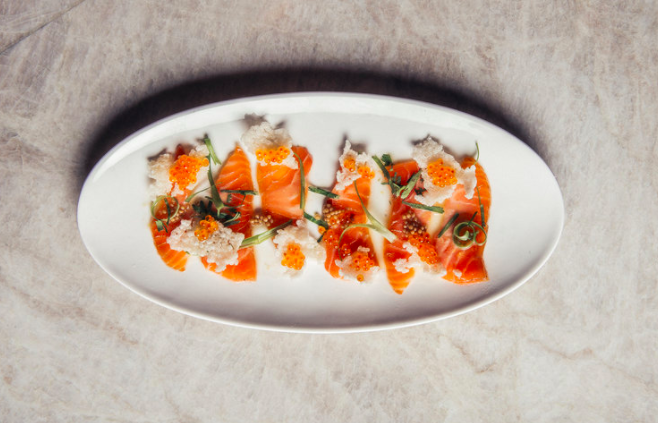 In 2015, chef Patrick Feury and his partners Henry Chu and Michael Wei traveled to Taiwan, where they visited night markets and fell in love with the bold flavors found there. They decided to start a new restaurant in Philly, inspired by their finds. 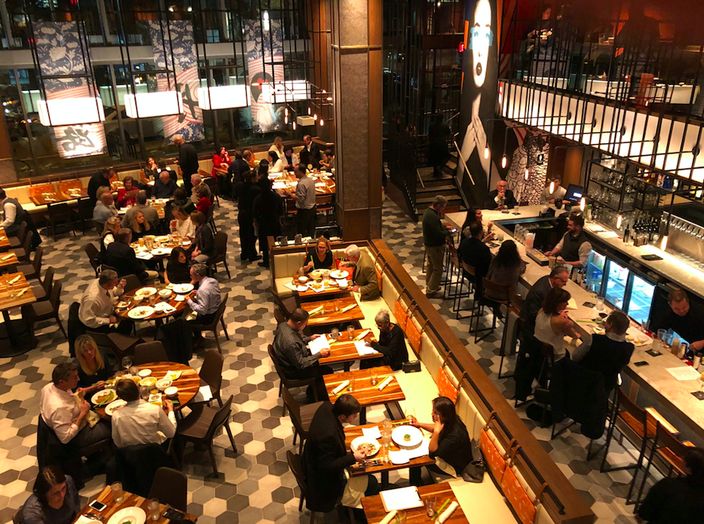 Danlu, which translates to "nectar," is now open in University City. It's described as a "two-story Taiwanese night market-inspired gastropub." New York City firm Jeffrey Beers International designed the space, which features bold murals, natural wood and tufted banquettes. 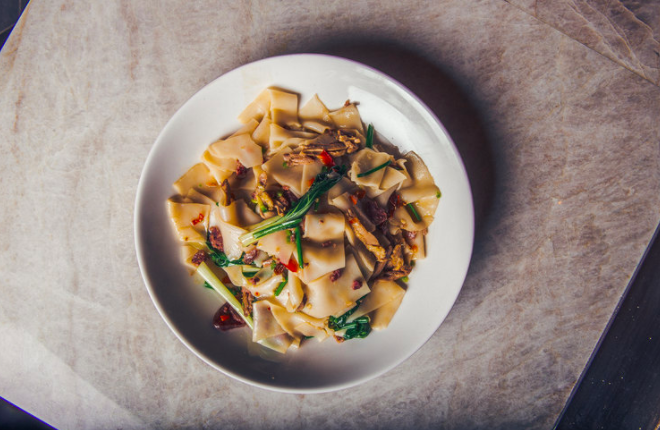 The menu features a mix of small and large plates, raw selections, noodles, rice dishes and Chinese sandwiches. "Taiwanese cuisine is very eclectic, and contains familiar ingredients woven together with unexpected sauces and seasonings,” said Feury. "With Wei having grown up in Taiwan, this cuisine is in his blood and part of his background, and it helps to bring much more authenticity to Danlu," he stated. To drink, there are craft beers, wines and seasonal cocktails. Danlu will be open daily for both lunch and dinner. The restaurant does not take reservations. Check out photos of Danlu's interior and its dishes below. View the full menu here. 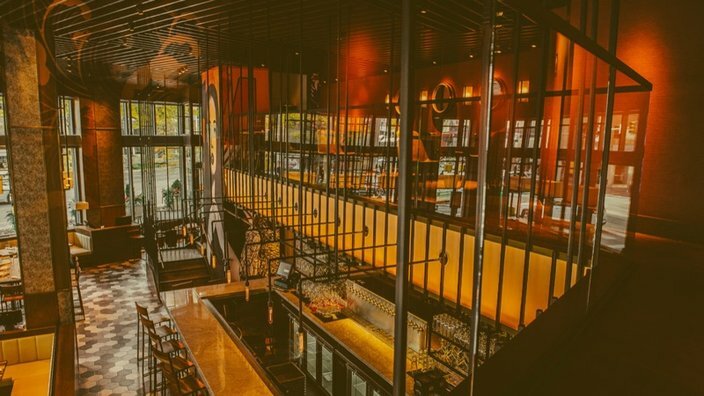 Danlu's interior was designed by the celebrated New York City firm, Jeffrey Beers International. 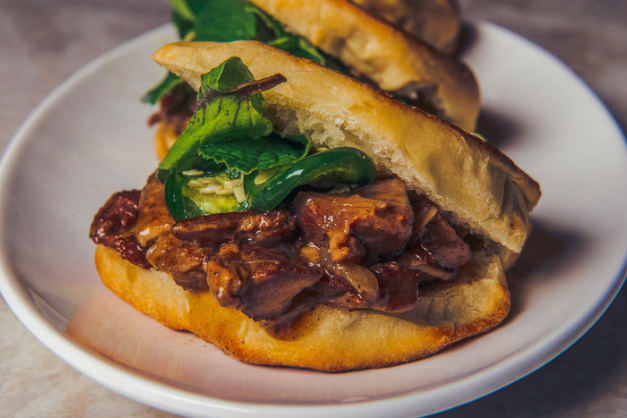 “Taiwanese cuisine is very eclectic, and contains familiar ingredients woven together with unexpected sauces and seasonings,” said Feury. Danlu is located at 3601 Market Street. 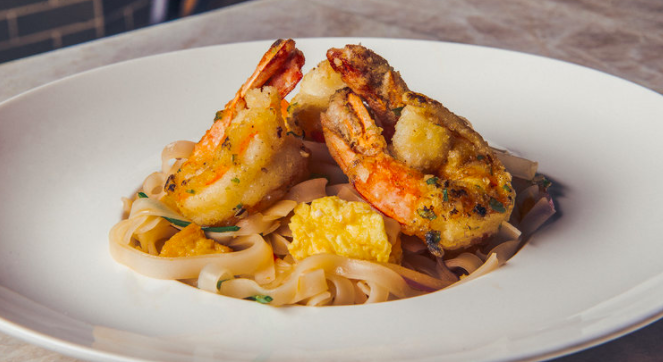 Danlu’s menu features small plates, raw compositions, noodles and rice dishes, Chinese sandwiches, and large plates. The restaurant will be open seven days a week for lunch and dinner, and will not take reservations. 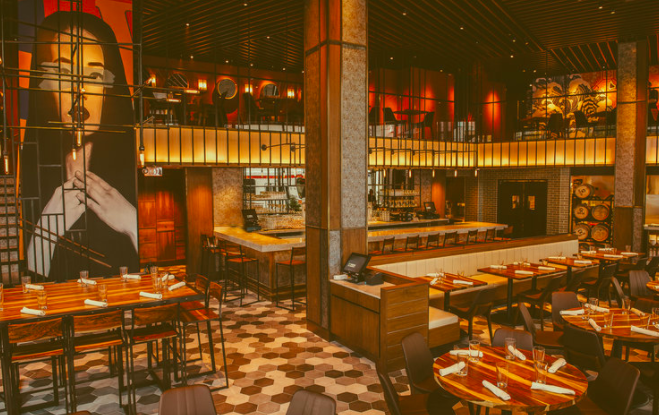 “We were asked to design a fun, cool and approachable space that was cafe-casual in ambience, while still sophisticated,” said Jeffrey Beers, architect, founder and CEO of JBI. 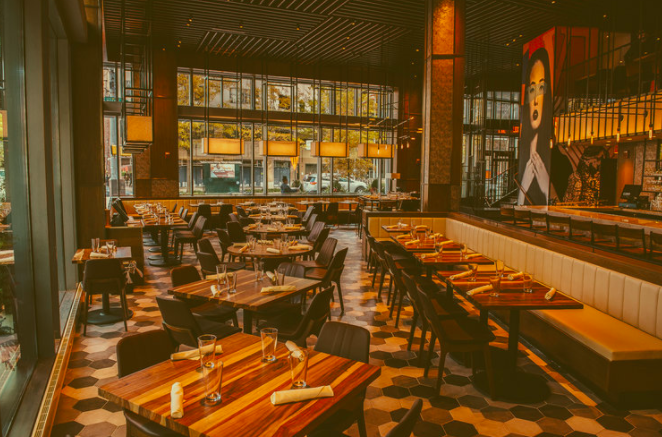 Danlu is open in University City. Mondays through Fridays 11 a.m. to 11 p.m.
Saturdays Noon to 11 p.m.
Sundays Noon to 9 p.m.